Hurry! Fantastic opportunity to own this awesome large 4-sided brick corner lot home with fenced yard. Desirable Highland Park development. 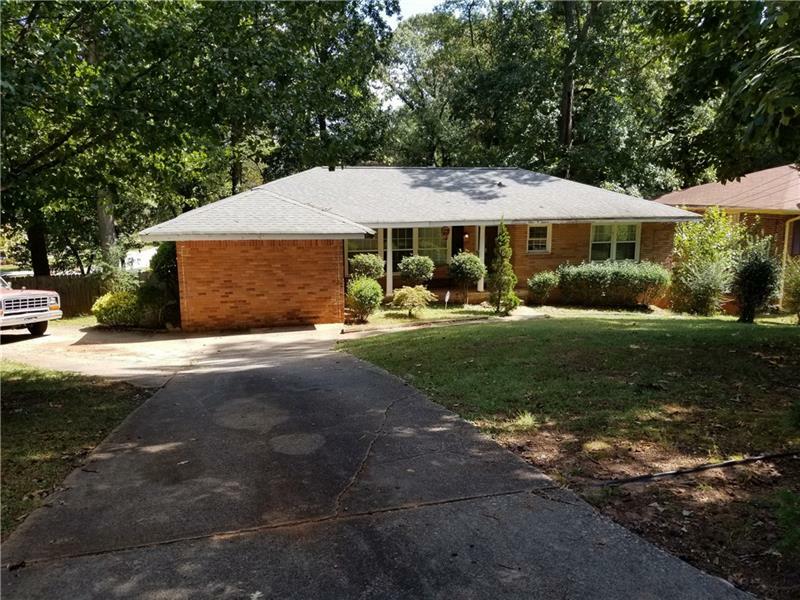 Home features 3 bedrooms and 2 full baths, separate living/family rooms; sun-room on the back of the home; 0.4 acres lot size; hardwoods throughout, except for one of the bedrooms; windows, AC unit and roof are in a good shape. Great for a first time home buyer or an Investor to rent or renovate and flip. Fully renovated homes are going in the range of $250K. Hurry, this baby will go fast!